Guildford, Surrey, 17 October 2014. 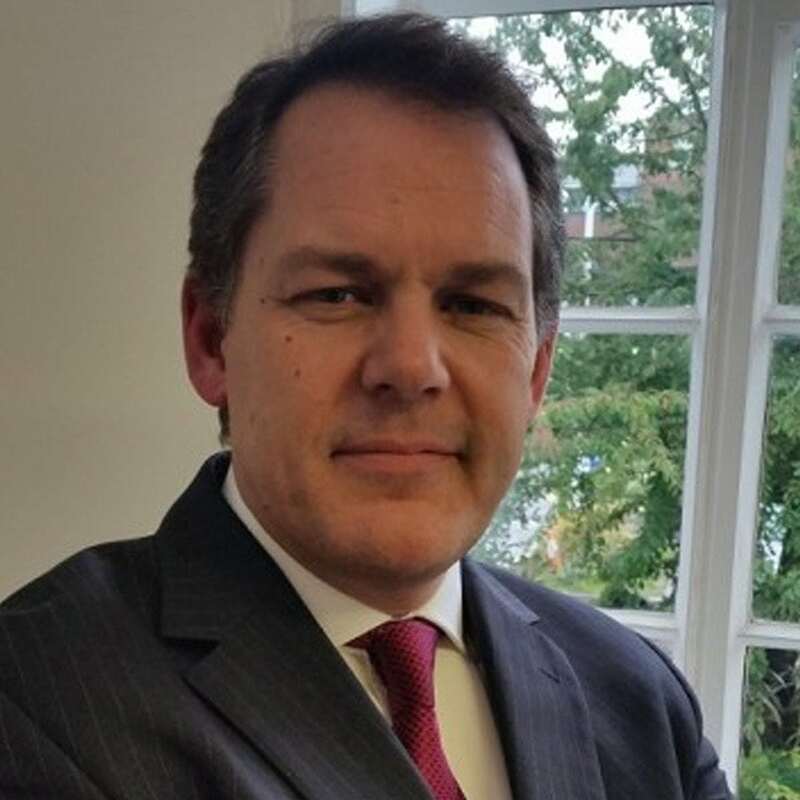 Semafone®, the provider of secure payment technology for call centres, has appointed Iain Sutcliffe as global channel sales director. Iain, who joins Semafone from Avaya, will be responsible for building Semafone’s global network of resellers and supporting the development of Semafone’s strategic partnerships. Iain has 30 years’ experience in the telecommunications and IT industry and in the past decade he has worked closely with BT on behalf of Avaya’s channel programme.